Matthew Vaughn’s Kingsman series has been a big success for 20th Century Fox. Most notably, it’s made a star out of Taron Egerton, who has appeared as street rat-turned-superspy Gary “Eggsy” Unwin in both films of the franchise. A third installment is being targeting for late 2019, albeit without its familiar lead. During an interview with Yahoo UK to promote his starring role in Robin Hood, Egerton revealed that he won’t be back for the next film. The next Kingsman film is reportedly a prequel focusing on the titular spy organization’s beginnings in the early 20th century. Set against the backdrop of World War I, the film is alleged to have added Ralph Fiennes to its cast. Additionally, it’s rumored to be titled Kingsman: The Great Game. The earlier setting would also preclude the return of Egerton’s co-stars, Colin Firth and Mark Strong. Aside from next year’s film, Vaughn is plotting an expansion of the franchise that includes an eight-hour TV series and a spin-off. The latter project would feature the agency’s American counterpart, Statesman. 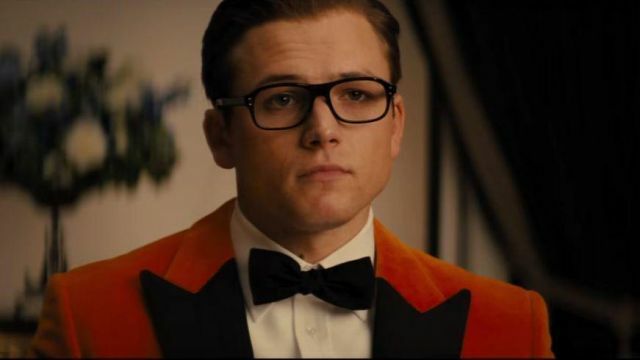 Beyond this month’s Robin Hood, Egerton will be starring as Elton John in the upcoming Rocketman biopic. That film will be released in the U.S. on May 31, 2019. What are your thoughts on Taron Egerton sitting out the next Kingsman film? Let us know in the comment section below!